Definition at line 24 of file test000080.h. Definition at line 35 of file test000080.cpp. 37 // Create the root container. 39 // Create the global data model. Definition at line 43 of file test000080.cpp. Definition at line 48 of file test000080.cpp. 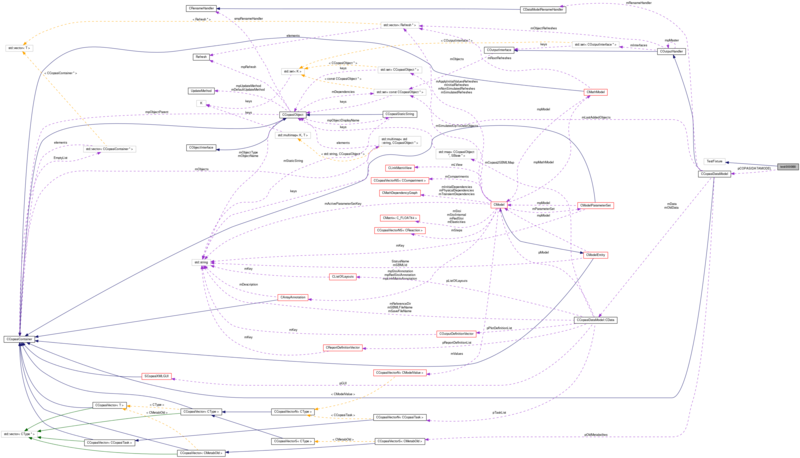 References CCopasiDataModel::getModel(), CModel::getReactions(), CEvaluationTree::getType(), CCopasiDataModel::importSBMLFromString(), MODEL_STRING1, pCOPASIDATAMODEL, CCopasiVector< T >::size(), and CEvaluationTree::UserDefined. Definition at line 34 of file test000080.h. This is a test for a bug where some kinetics were wrongly recognized as mass action. This kind of kinetic is used in the sbml testsuite in test 65, 121, 250, 253, 256 and 600. Definition at line 33 of file test000080.h. Referenced by setUp(), and test_mass_action_recognition_bug().